Top Ten Tuesday: Fall TBR – Are You My Book? This week’s TTT topic is “Books On My Fall 2018 TBR”. I’ve been so excited for this post because I love making TBRs (even tho I rarely stick to them, shhh)! I’m feeling fairly optimistic for this list though because a lot of the books I listed are ones that I need to read for my college’s book club (which I’m co-president of, so I really have to read them, lol). It’s time guys; I’m finally going to hop on the bandwagon and read this book! 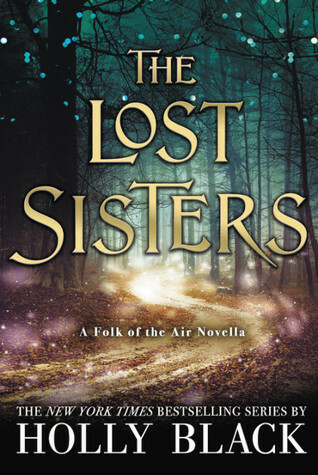 I’m been meaning to read this for awhile now, but because I’m primarily a fantasy reader, I rarely find myself in the mood for a contemporary. Also, I’m so psyched for the movie to release it October! 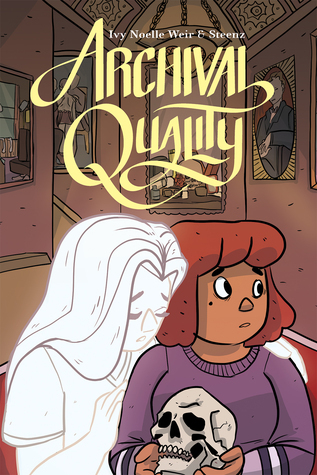 My college town is doing a community read of this book this fall and I really want to participate! The author is also visiting in November and I’ll be required to attend the event for my fiction writing class and I don’t want to be clueless when I go! Another book club pick! I’ve heard so many good things about this book and I can’t wait to see what the story is about! I already have it ordered through Thriftbooks! Lol, another Leigh Bardugo book. 😁 Also, whoops, this was on my Summer TBR TTT post too. My aunt loaned me this book in the spring and I am determined to get it read soon so I can return it to her (not to mention that I’ve been hearing great things about this book)! Of course, after seeing the movie and having read the book twice, I’ll really need to continue on with this series! Not to mention, I think a cute, fluffy contemporary will be a great way to offset the craziness of college right now! I’ve owned this book for like a year now, and I even have it signed, but for some reason I still haven’t read it! Also, I still have yet to read an Adam Silvera book and I really need to change that! Um, how did I not know about this The Cruel Prince novella until recently? I literally never read novellas that are only offered as e-books, but you better bet I’ll chuck out money for this e-book when it releases on October 2nd. What books are you guys hoping to read this fall? Have you read any of the books I mentioned? If you participated in TTT this week, feel free to link up your posts in the comments below, I would love to read them! I should of added Jenny’s books, since I really need to read them. What sort of books have you read with your book club? Glad to hear you enjoyed THUG! I have yet to hear a bad thing about it, so I can’t wait to read and discuss it with my book club! 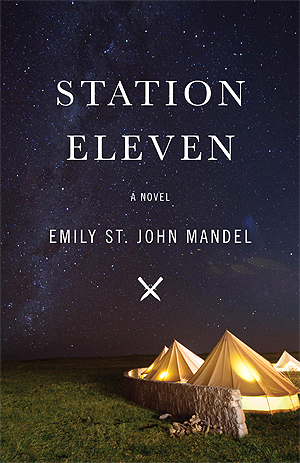 I just heard about Station Eleven, but I’m excited to read it! Hope you enjoy it when you get around to it! 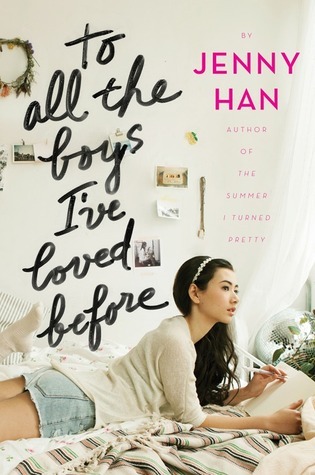 I wouldn’t object to a re-read of Jenny Han’s ‘Boys’ novel. It’s so cute. 🙂 I still need to read “Six of Crows,” too. It looks like a fascinating read! Happy reading. Trueee, TAtBILB is so cute! I think my favorite part about it is the hilarious banter between the characters! I adore They Both Die At The End. It’s so good! 🙂 I hope that you enjoy all of these books this fall! I’m tempted to read To All the Boys since I just watched the Netflix adaptation and loved it. I would have never even thought to read it before that! And a Holly Black novella- cool! Yeah, I was only motivated to read TAtBILB because of the movie! I say definitely give the book a try! And about the Holly Black novella—ikr? Given how popular The Cruel Prince is, I’m surprised more people aren’t talking about the novella?! 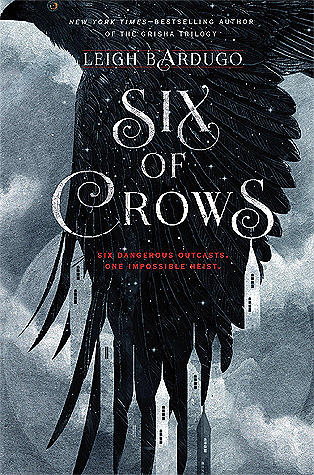 And yesss, I’m slightly intimidated by the Six of Crows hype! What if my expectations are too high now?? 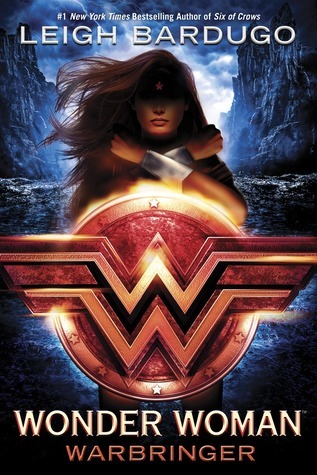 I recently bought a copy of Wonder Woman: Warbringer. I’m very excited to dive in! Good luck with your TBR! And happy reading! Nice, I hope you enjoy it! Ooh, so many books I’ve either read or want to read! 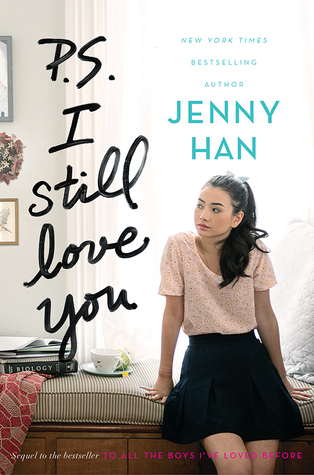 Jenny Han’s books are on my wishlist ever since seeing the movie. I loved all the fluff and need more of it, haha! Yesss, even tho I only read TAtBILB 2 months ago, the movie has made me excited to read the book all over again! That’s the reaction I had after seeing Love, Simon! I needed to reread the book immediately, haha! I finished To All the Boys I’ve Loved Before, today only and I can’t wait to read the next book in the series 😀 Also, you have to read THUG before the movie comes. It is such an amazing book. Nice list. I hope you enjoy all of these books. Yep, the plan with my book club is to read THUG and then all go see the movie together! Glad to hear about Wonder Woman! And yess, it’s so nice to know I’m not the only one who hasn’t read SoC! Ahhh, I love the Grisha trilogy, so hopefully the Six of Crows duology will become a new favorite of mine! hahaha rereading favs is something we’ll never stop doing it seems. i hope you enjoy your reads and ill be watching too see what you think of six of crows and wonder woman!! Yess, tho honestly I need to get better about rereads! There are so many great books out there that deserve to be read multiple times! Fantastic list! THUG was amazing, and you can’t beat Station Eleven or All The Light! Here’s mine and happy reading! I need to read the 2nd and 3rd Lara Jean books– and I kind of want to reread the first book first & just binge the series. I can’t believe I haven’t read those books yet. Also, I tried reading Station Eleven and didn’t get very far. I think it’s one of those books that starts out slow and once you push through the first part it gets good?? I’ve heard AMAZING things about it, so I assume that’s what is going on. I’m hoping I’ll be able to read the 2nd & 3rd Lara Jean books after I finish rereading the first (but we’ll see what my college craziness allows). I hope you have a fun time if you decide to binge read the series! And good to know about Station Eleven! I’m not really a sci-fi reader, but I know my lit prof has raved about this book, so I’m keeping my fingers crossed that I enjoy it. Fantastic list 😀 I really want to read To All the Boys I’ve Loved Before before I watch it on Netflix. I’ve been putting it off hoping that I can squeeze this book in at some point. I love the premise of it. Hope you enjoy these! Oooh, yess, I totally recommend reading the book before watching the movie (that’s what I’m making my roommate do), if ya can! The book and the movie are both so fun. I hope you enjoy them both when you get to them! I haven’t read any of these books yet, but Six of Crows is somewhere on the list of books I want to read. Of course, I’ll want to start from the very beginning, so… it will be a while. All the Light We Cannot See sounds interesting as well. And that’s good to hear! Hope you enjoy the 2nd one when you pick it up! 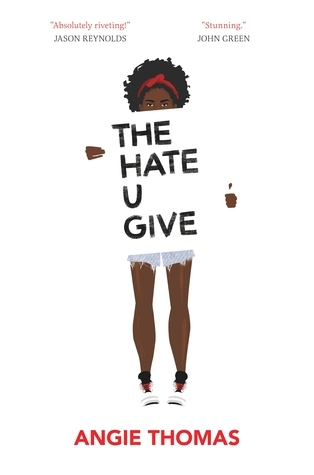 I’m reading The Hate U Give at the moment! Also wanting to read Wonder Woman this autumn. I hope you enjoy Six of Crows. It actually makes me excited seeing people pick it up for the first time. 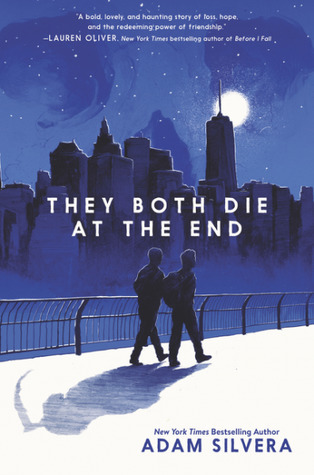 I need to read They Both Die at the End as well. Hopefully I can get to it before the year is out. Good luck with your TBR! Fantastic list! I just read Catwoman and enjoyed it, so I think it’s time I got to Wonder Woman as well! I just read Catwoman too! Such a fun read! You hadn’t heard about the novella either?? I think it’s so weird that people don’t seem to be talking about this book, given that The Cruel Prince was so hyped. I really liked STATION ELEVEN. It’s different and beautifully written. I hope you enjoy it when you read it as well as all the others on your list. Oh, that’s so awesome to hear! And thank you! I am hoping for catching up with fantasy book. I was in a big contemporary mood the last three or four months (because of fantasy reading slump), but now i am back! yayyyy. My priorities are Strange the Dreamer, Immortal Reins, The Winner’s Curse and One Dark Throne. I really need to read The Hate U Give and To All the Boys I’ve Loved Before! I’VE HEARD SUCH GOOD THINGS. Yesss, TAtBILB is so cute and fun! And I’ve heard so much praise for THUG too! Hope you enjoy them both when you pick them up! I don’t stick to my TBRs, either. Random other books are always too tempting. 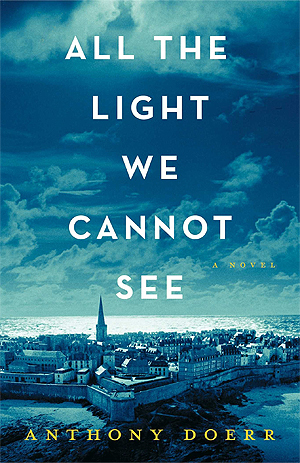 I hope you like All The Light We Cannot See. It’s one of my favorite books ever. Yessss, even though I love making TBR lists, I usually let myself be a mood reader unless there are additional motivations for me to read certain books (like for the first 5 I listed). Pingback: Top Ten Tuesday: Books By My Favorite Authors That I Still Haven’t Read – Are You My Book? Previous Previous post: Jurassic Park Book Tag!